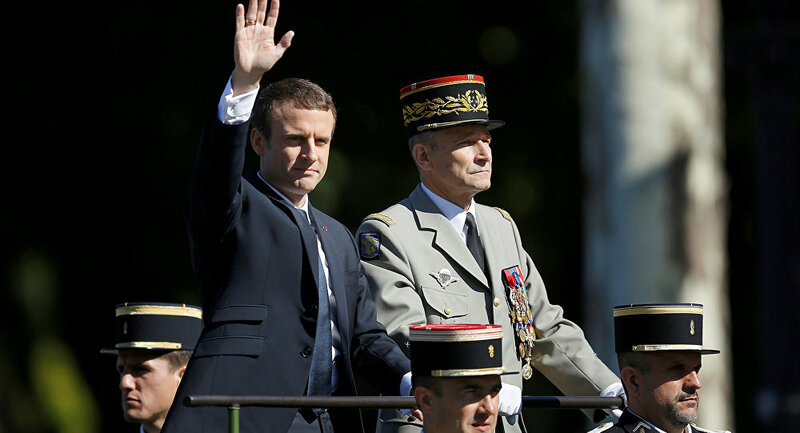 PARIS (Sputnik) - Russian Ambassador to France Alexey Meshkov said in an interview with Sputnik that French President Emmanuel Macron's call to build a new security architecture in Europe jointly with Russia was an encouraging signal. “Emmanuel Macron's call is probably an encouraging signal. Sober-minded politicians in the West realize that the current security situation in Europe is a dead end. And that it is necessary to get out of this dead-end through joint efforts,” Meshkov said. 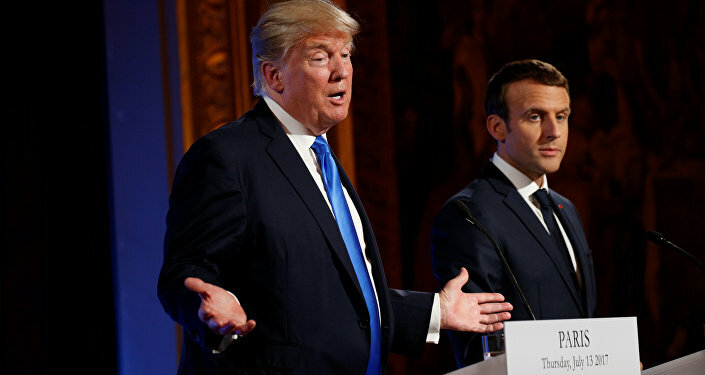 Earlier this week, the French President said, while touring World War I memorials, that the EU should create a "real European army" and called the bloc the main victim of Washington's decision to scrap a 30-year-old nuclear arms treaty with Russia. Macron declared the need to build a new security architecture on the European continent together with Russia in August and September.